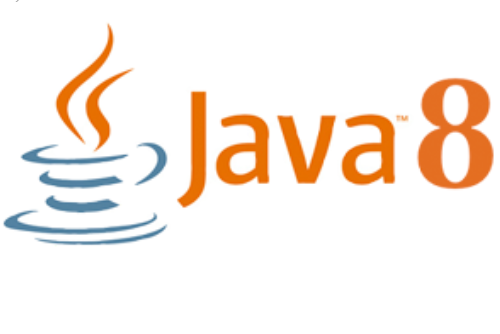 A curation of contemporary content on all things Java, JavaFX, JavaEE, and JVM technologies. 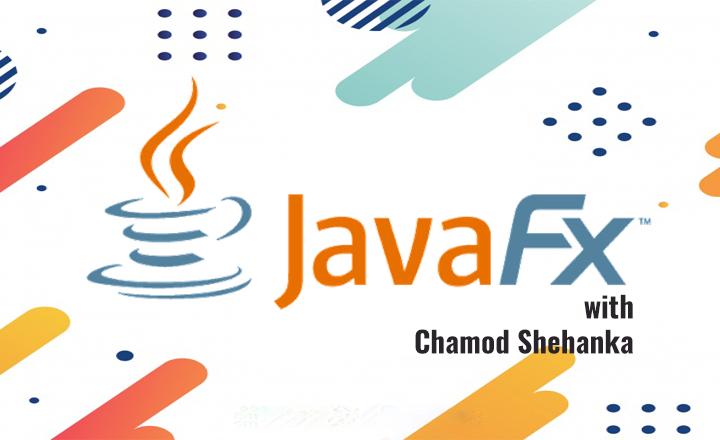 Hey, Welcome to JavaFX tutorial series. 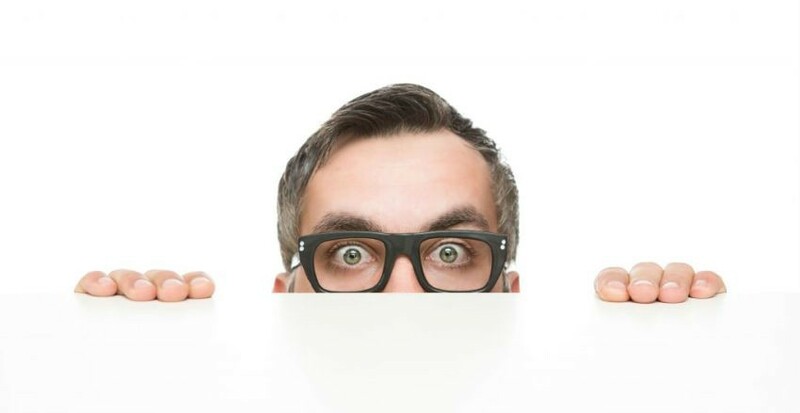 This november, the way you view scripting in Java will change. This change is the consequence of JEP 330: Launch Single-File Source-Code Programs. But first, some necessary context. 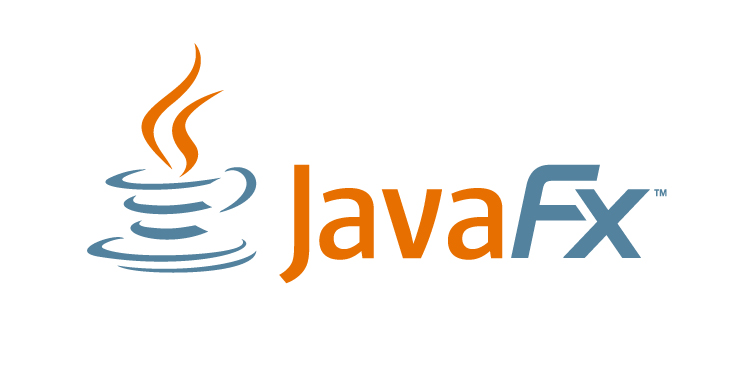 Check out my Facebook Group: JavaFX Software Development Group! New Java 10 Language Feature: Local-Variable Type Inference (var)!